You can’t change what you don’t measure. Take control of your health with a complete assessment of your body composition. The iHealth Core meets rigorous accuracy standards in both the US and Europe. Measure and track nine aspects of your overall health including weight, BMI, and muscle mass. The iHealth app lets you set goals, view readings, and share results right from your touchscreen. 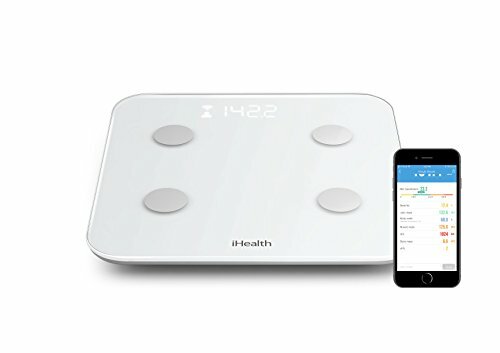 Measurements are stored on your secure iHealth account, presented in easy to read charts, and weight and BMI are graphed with past readings to view your progress at a glance. If you have any questions about this product by iHealth, contact us by completing and submitting the form below. If you are looking for a specif part number, please include it with your message.